Imagine being able to improve your health and heal your body while you relax in soothing heat. That’s the benefit of the amethyst BioMat technology: it’s effortless, easy to use, and feels great while it delivers deep healing. 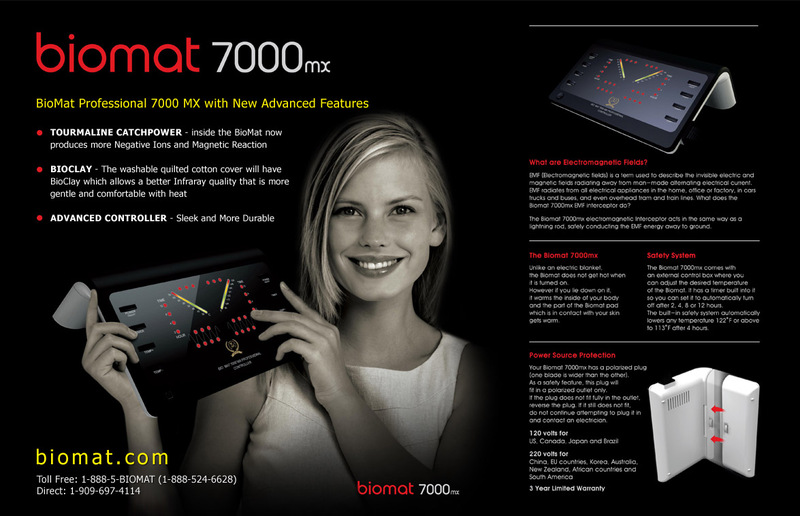 Simply adjust the control panel settings to address a specific health result (view our usage guidelines), position yourself comfortably on your BioMat, and let the deep-penetrating far infrared rays repair and strengthen your body. It’s that simple. Even a short time on the BioMat reduces stress, muscle tension and aches and pains. Most BioMat users find that the time they spend on their BioMat is the best part of their day, and a great way to unwind. Some say it’s like receiving a spa treatment in the comfort of their own home. 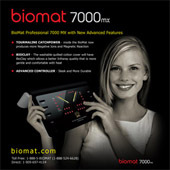 At BioMat.com we believe very strongly in our products and are sure that you will experience many benefits by simply trying them. We are happy to offer a money back guarantee on our RichWay BioMat, Alkaline Water Systems and New Reality PAL products. If you are for any reason dissatisfied with the purchase of your product from BioMat.com, please call Customer Service at 888-524-6628 to make arrangements for the return. 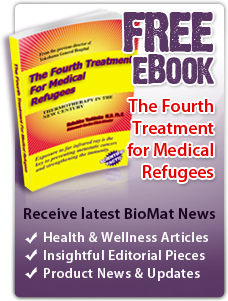 BioMat.com is proud to donate a portion of our profits to health-related charities and non-profit organizations. Thank you for helping to make these donations possible by ordering from BioMat.com. Copyright © 2010-2013 BioMat.com. All rights reserved. All information provided is intended to be of general informational use only and is not to be taken as nor is it intended to constitute medical advice or recommended treatments. This information and these products are not intended to cure, diagnose or treat or prevent any medical conditions, nor is it a substitute for medical advice or for the product User's Guide. Since every individual is unique please consult with a Physician before beginning this or any other new health care program. Any information with regard to personal testimonies about the product does not reflect nor represent product claims. These statements have not been evaluated by the FDA.